You've not heard Jingle Bells until you've heard this showstopper by arranger Mark Hayes. Perfect for school choirs, community choruses, or church Christmas pageants, the energy in this piece never stops. The opening features mixed meters and a driving orchestral track with bells everywhere! Next, Hayes sets this favorite holiday tune in waltz style with comical lyrics, a big-band jazz chorus, and a tongue-in-cheek classical section complete with an operatic soprano solo fit for the most demanding diva! The final chorus showcases the men on the melody with the women jingle-jangling in the treble register, all at a presto tempo. 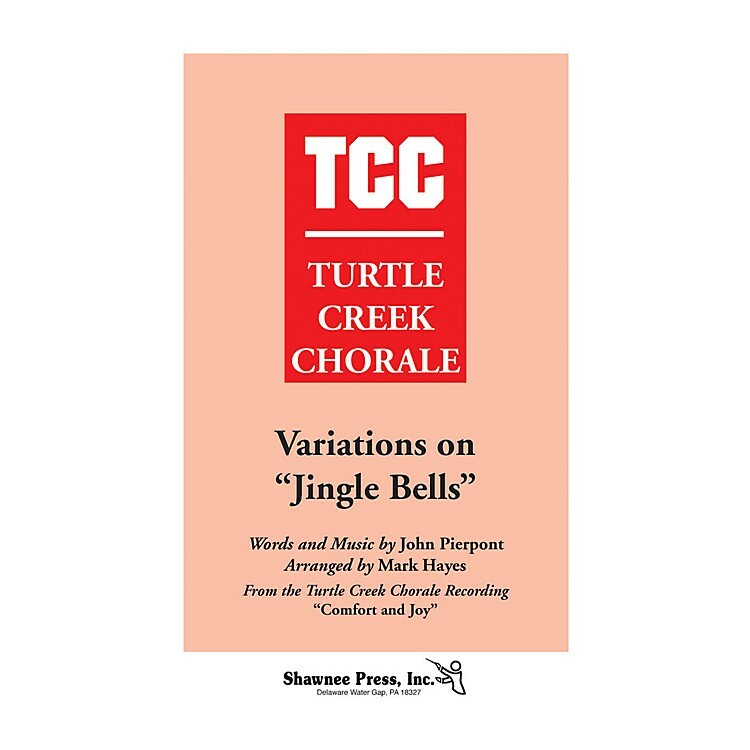 AVAILABLE: SATB; SAB; TTBB; Orchestration; Handbell Part; Accomp/Perf CD.